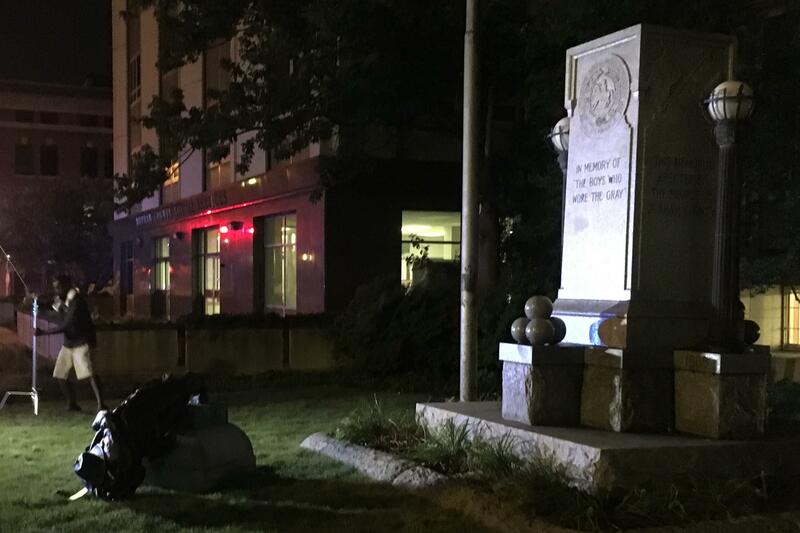 In the wake of the toppling of Durham's Confederate monument in 2017, local leaders set up the commission to make recommendations about the remains of the statue and other Confederate markers around Durham. Chaired by Robin Kirk, faculty co-chair of the Duke Human Rights Center, and Charmaine McKissick-Melton, associate professor of mass communications at North Carolina Central University, the committee worked over the course of a year to engage the Durham community in a dialogue about the future of the monument. The committee also included Deondra Rose, assistant professor of public policy in the Sanford School.